"A super effective daily moisturising body oil to improve skin tone, soften and smooth skin and encourage good circulation thanks to a unique blend of active ingredients found in juniper, bergamot, geranium and lavender." I already confessed to being very lazy when it comes to moisturising my body. I used to be obsessed with body butters and lotions, but after spending hours massaging my skin to prevent pregnancy stretch marks and getting EXTREME ones anyway.... I gave up. I use body moisturisers once a week now and 2-3 times a week I use oil based body scrubs. It works for me. 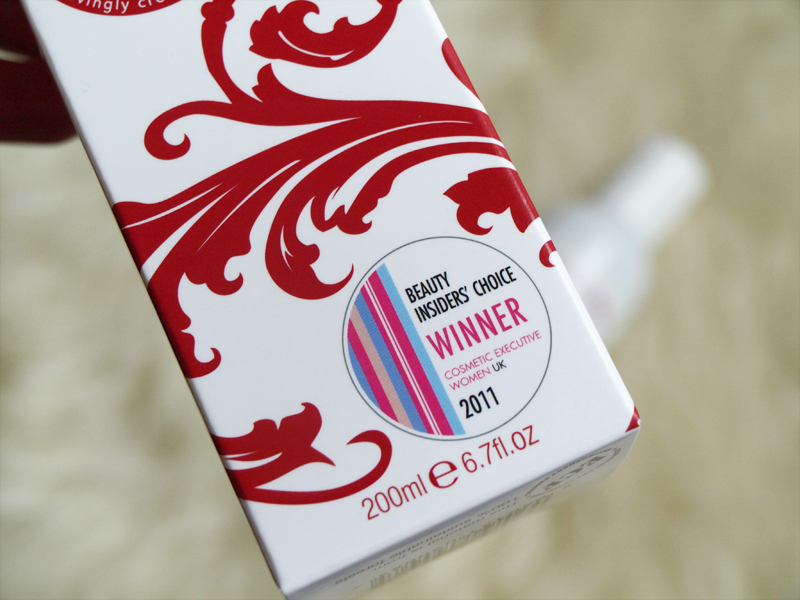 I do make exceptions though and when I am trying out new products, I use them religiously :) haha. 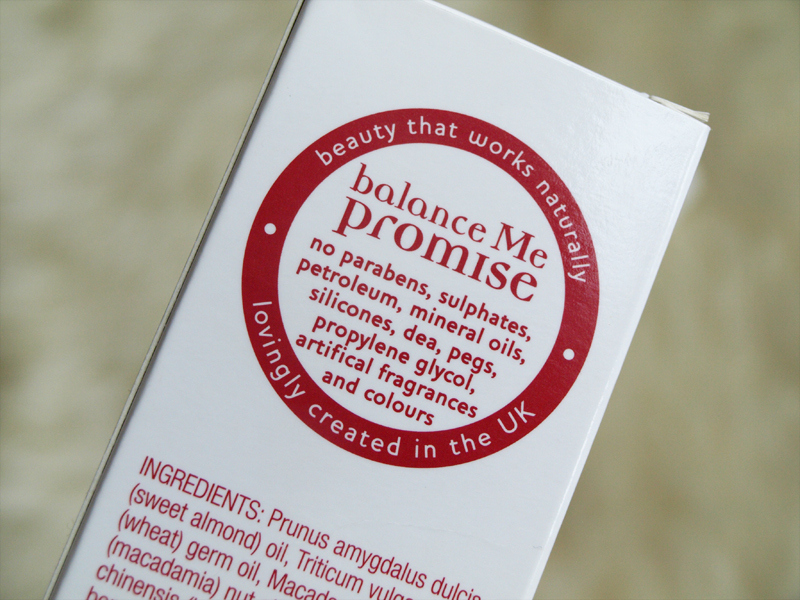 I have been using the Balance Me Super Toning Body Oil for nearly two weeks (4-5 times a week) and I can see and feel the benefits of it, especially on my legs. I spend a lot of time on the floor- playing with my baby boy, so my knees get really dry and they need more attention when I moisturise. Do you have a body care regime and moisturise every single day? 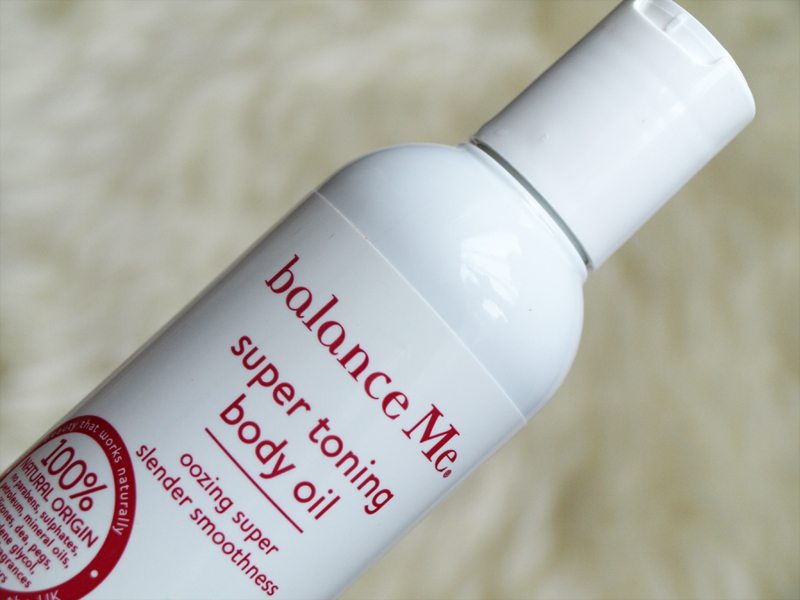 You can buy the Balance Me Super Toning Body Oil from Balance Me website.